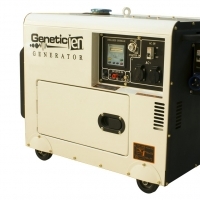 We Are A Prominent Organization Engaged In Offering A Wide Range Of Generator Parts, Electrical Goods, Lubricants Oil, Industrial Ancillaries, Construction Equipment Parts. 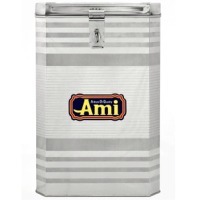 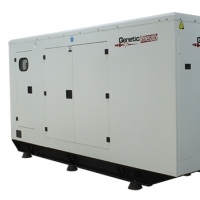 These Products Are Highly Durable And Cater To The Requirements Of Diverse Industries. Short on time? 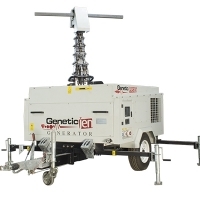 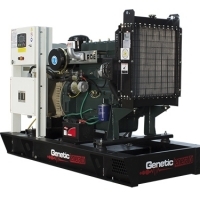 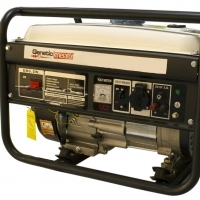 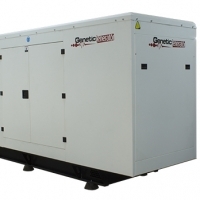 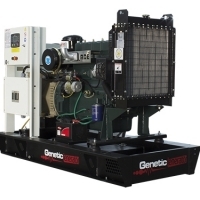 Let generators sellers contact you.